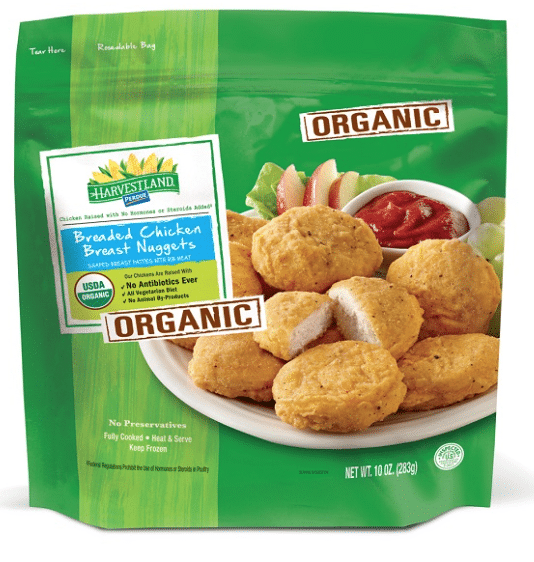 You can get a nice deal on organic chicken nuggets and tenders at Target with this $1.50 off any 2 Harvestland frozen products coupon, through 3/4! The nuggets usually sell for $4.99 and the tenders $7.99, so this is a great deal! You can also print this $1.50 off any 2 Perdue Harvestland Perfect Portions fresh organic chicken coupon. You have amazing chicken breast but why am I finding sliced breast in the whole breast packages? I buy the whole breast for a reason and choose to not buy the sliced breast because it has a texture I just don’t like. Please stop putting sliced breast in the whole breast packages. I’m paying a lot of money for this chicken and only want what the package says it is.